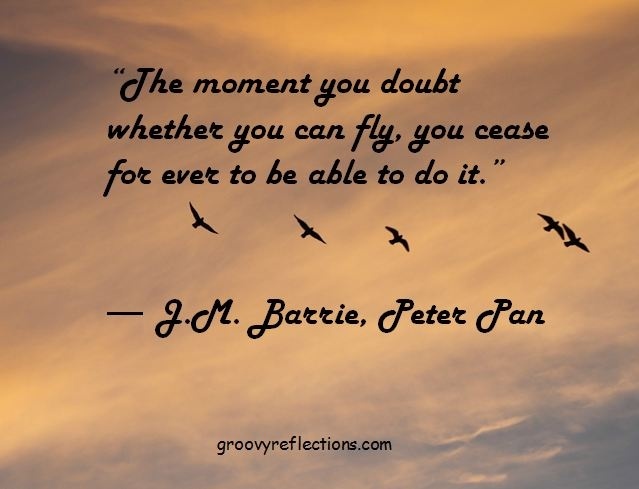 Do you ever have moments of doubt? They may be totally unfounded, but they sneak up on all of us. I've been having one this week, and it feels like I'm trying to juggle too many plates. I'm awake at 3:00 in the morning sure I'm about to drop things because I'm not dextrous enough or smart enough or skilled enough or ready enough to keep all those plates in the air. I know I'll eventually get through this, but I'm curious. What do you do when you feel overwhelmed? Give me a a hint or two? Teardrop by Lauren Kate comes out this week. We ran a little preview of her mini-interview yesterday in our Friday giveaway and round-up of the coming week's books, but I asked her if we could run the full interview today. I'll admit, I love Plato. (You'll hopefully meet him in a book I'm going back to after my Southern Gothic trilogy!) And I love the convergence of history and mythology that existed in his time, the legends of Troy and Atlantis. I'm so excited about Lauren's book! Q. Lauren, what do you love most about Teardrop? A. When I lived in rural northern California, the nearby lake was a flooded valley that had once been the site of a small village. Imagined ghosts of this underwater town haunted me, leading to an obsession with flood narratives, from Noah’s Ark to Plato’s Atlantis to Mesopotamia’s Gilgamesh. I was especially drawn to the legend of Atlantis: a glorious and advanced ancient civilization that disappeared so completely under the ocean it slipped into the realm of myth. For several years I knew I wanted to write about Atlantis, but I didn’t know whose voice would tell this story--until EUREKA! I like to spend a few months in the gathering and absorbing phase before I move into writing. That means a stack of every book I can find on the topic of interest, and, when I’m lucky, a trip someplace where people think about that topic differently than I do. To research Atlantis, I began with Plato. He wrote two strange, unfinished texts called Timeaus and Critias, which are the earliest (and, many scholars say, the only “true”) accounts of Atlantis. Plato gives compellingly exact descriptions of the place—down to the measurements of the land and the types of metals found in the ground—so we know he had a very clear vision of what Atlantis looked like. What we don’t know is whether or not Plato believed in Atlantis. For those who do believe—from the occultist writers whose strange books I devoured while preparing to write Teardrop, to the Turkish and Greek graduate students who led me on an Atlantean research-scavenger hunt through Athens, Greece and Ephesus, Turkey—Atlantis’ existence is historical fact. For me, there is an important poetic truth in Plato’s writings. They were the foundation of my research and the backbone of the series. 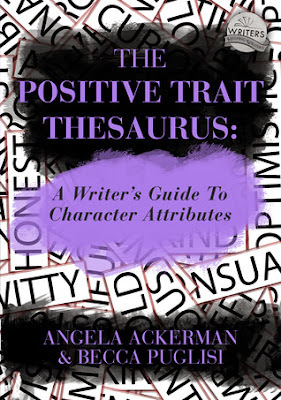 Want a sneak peek at the Positive Traits Thesaurus by the wonderful Angela Ackerman and Becca Puglisi? It's a writer's job to create compelling characters who can withstand life's fallout without giving up. But building authentic, memorable heroes is no easy task. To forge realistic characters, we must hobble them with flaws that set them back while giving them positive attributes to help them achieve their goals. So how do writers choose the right blend of strengths for their characters--attributes that will render them admirable and worth rooting for--without making it too easy for them to succeed? Character creation can be hard, but it's about to get a lot easier. Check out the 22 things that belong in every bookworm's dream home, including a gigantic book bed, bookshelves with a built in slide, book nooks, and more! 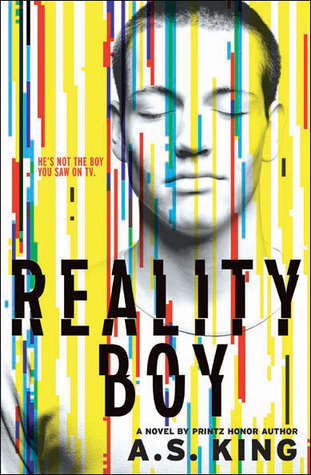 Reality Boy by A.S. King comes out on this week, and I haven't been able to stop thinking about it since I read the author's guest post on how she came to write it. (Look for the post tomorrow and enter the giveaway in yesterday's post!) Donald Maass has speculated that The Hunger Games will be taught in schools a hundred years from now as a literary reflection of our times. I think that Reality Boy is equally more important to consider. The drama of life and death as a spectator sport may be missing, but there's a kind of internal life and death that plays out in all of us as kids and teens and shapes us into who we are. What kind of parents, what kind of society, turns that into a television show? And what does it say about the state of humanity? Go get your preorder in and read the book! Gerald Faust knows exactly when he started feeling angry: the day his mother invited a reality television crew into his five-year-old life. Twelve years later, he's still haunted by his rage-filled youth--which the entire world got to watch from every imaginable angle--and his anger issues have resulted in violent outbursts, zero friends, and clueless adults dumping him in the special education room at school. Nothing is ever going to change. No one cares that he's tried to learn to control himself, and the girl he likes has no idea who he really is. Everyone's just waiting for him to snap--and he's starting to feel dangerously close to doing just that. Congrats to the lovely Tracy Clark on her beautiful cover, which was just revealed this week. Here's the book description and blurb, but you can also see an exclusive excerpt at Christopher Ledbetter's blog HERE. 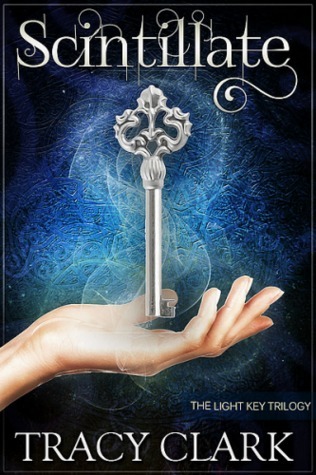 And another cover reveal from Jennifer Armentrout! I started scribbling stories almost as soon as I learned how to write, and never stopped. When I was a kid, I wanted to be one of those authors who *live* on the library shelves. I can tell you that it's a very cool place to hang out! My novels: BREAKAWAY, ENCHANTED RUNNER, THE LAST SNAKE RUNNER. Tracey Adams, agent extraordinaire, sold a THREE BOOK DEAL for me to Scholastic Press! THE HEALING SPELL, 2010; CIRCLE OF SECRETS, 2011; WHEN THE BUTTERFLIES CAME, 2013, THE TIME OF THE FIREFLIES 2014 AND my YA DEBUT Fall of 2014 with Harpercollins! Hi. I'm Christine. I write YA novels, drink coffee, and review books (occasionally). I work for books, cookies, and clothes. 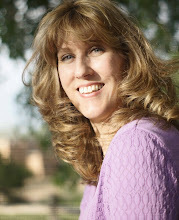 She writes at her blog "Christine Monson, Writer." Just on the first page there's a yummy recipe for pumpkin spice syrup and a post on how to get ready for NaNoWriMo. Check it out! "Start telling the stories that only you can tell, because there’ll always be better writers than you and there’ll always be smarter writers than you. There will always be people who are much better at doing this or doing that - but you are the only you." Wasn't a fan of Lauren Kate's Fallen series, but Teardrop sounds pretty good! I suffer from doubt all the time, usually when I'm juggling too much. That's a lot of the time. My solution is to just plod through the things I have to do. Sadly they cut into my writing time. I don't doubt that you'll be able to juggle all you're doing. I like Lauren Kate's Fallen. I'll definitely check out Teardrop even if I don't win. And I want the new Thesaurus! Yoga! It keeps me distracted until shavasana, then sometimes my mind wanders. 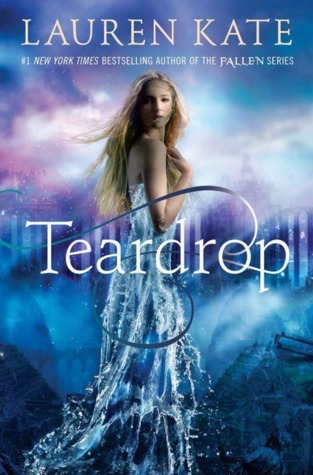 I love the cover of Teardrop...very pretty. 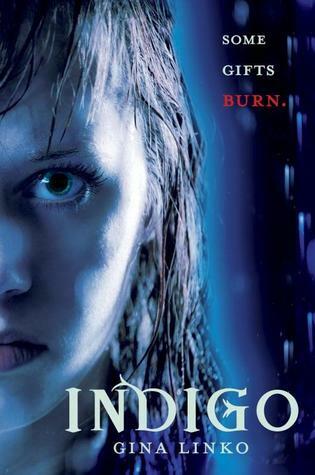 Indigo looks intriguing! And Teardrop... "never, ever cry"! I would love to read Teardrop. It sounds really good. Thanks for the giveaway. Love the writing tips!! 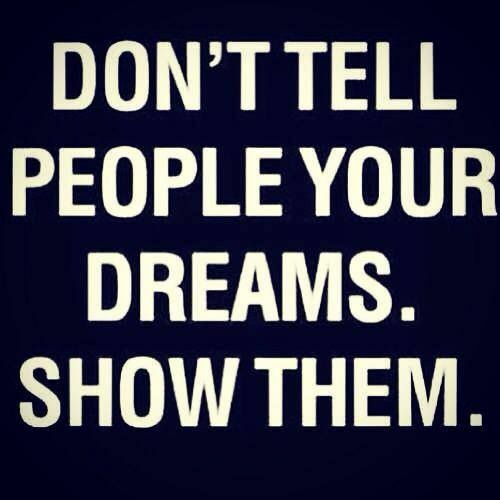 Even great for those that aren't avid writers. I absolutely love the cover for Don't Look Back!! Teardrop sounds great and so does the Positive Trait Thesaurus! Thanks for keeping me up to date on what's coming out. Two great choices again this week. I'd love either but Teardrop is my favorite pick. Thanks for hosting. Love Neil Gaiman's quote, and such great prizes this week, thanks for doing these giveaways. Scintillate sounds incredibly interesting. 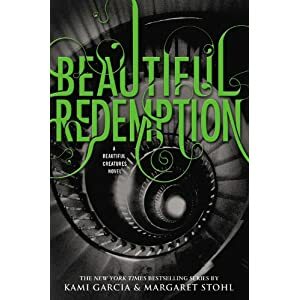 I've also found that I love fiction that is set in Ireland. I think The Positive Trait Thesaurus sounds extremely informative and interesting. I'm getting ready to take part in NaNoWriMo, so it would certainly be helpful! 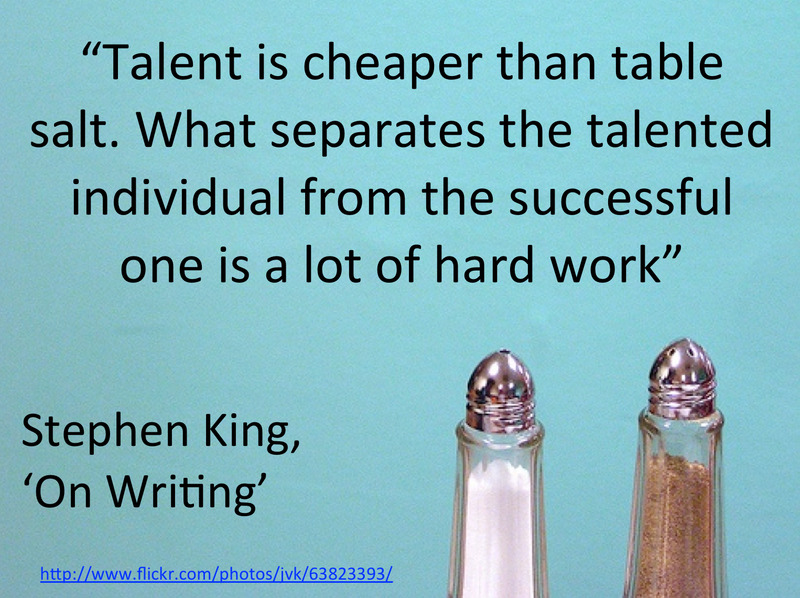 Thanks for all you do to promote and guide writers. I'm interested in The Positive Trait Thesaurus. I have a copy of The Emotion Thesaurus and it's been a great writing reference.